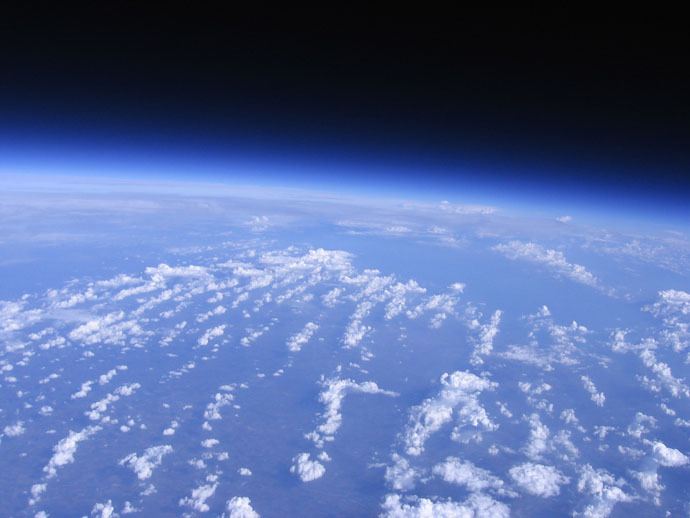 My little sister didn’t believe that the earth was round, so I decided to launch a helium balloon to an altitude of 30km and shoot pictures and videos. I have posted a write-up with selected pictures and videos here. A launch and retrieval video is also available. You are currently browsing the Weblog weblog archives for October, 2007.